Energy supplements are mainly aimed at reducing fatigue & sleepiness, but can also impart related benefits such as improved alertness, mood, and motivation that ultimately add up to enhanced physical & mental performance. On this page, we’re going to discuss the benefits and science behind some popular energy supplements. For more information on energy boosters in general, check out our energy supplements guide. Known as ALCAR for short, acetyl-L-carnitine is a formulation of the amino acid carnitine. ALCAR is naturally produced in the human body, where its main function is to help transport fatty acids across the mitochondrial membrane, where they can be burned to produce energy (ATP). In addition, ALCAR is also believed to function as an antioxidant that may be particularly effective at protecting neurons against oxidative damage. Studies of acetylated and normal L-carnitine suggest that it can help reduce fatigue seen in older adults and people with chronic fatigue syndrome and other conditions marked by symptoms of fatigue, such as celiac disease. There is also some early evidence that ALCAR may be capable of improving exercise performance. More on ALCAR. 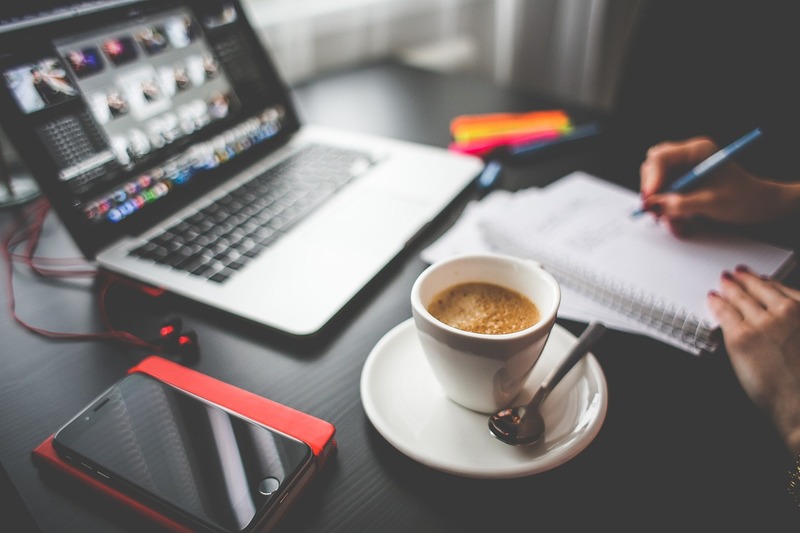 Known as the prodrug (precursor) of the highly popular nootropic modafinil, adrafinil use is widespread with both healthy individuals and people suffering from chronic conditions marked by sleepiness and fatigue. Adrafinil works primarily by blocking the reuptake of the neurotransmitters dopamine and noradrenaline. Through this mechanism, adrafinil helps fight sleepiness and fatigue and might also boost related parameters such as attention and mood. Unlike the largely majority of supplements, adrafinil and modafinil are backed by dozens of clinical studies, making their fatigue-fighting benefits safe and reliable. 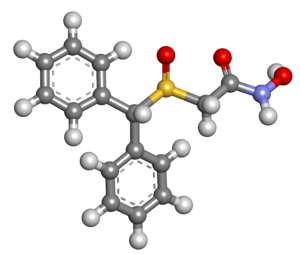 More on adrafinil. Although research evidence is still preliminary, supplemental ALA has shown potential in helping chronic fatigue. Given this, it seems that ALA is best suited for people with fatigue-related conditions such as chronic fatigue syndrome and for older adults, since their natural ALA levels may be suboptimal. More on ALA. Gathered by honeybees from flowers and packed into honeycombs, bee pollen is composed of amino acids, minerals, vitamins, and other nutrients. 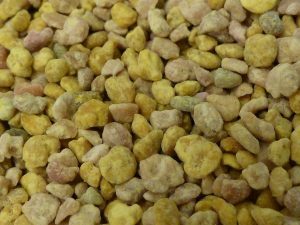 Bee pollen is used mostly as a nutritional supplement, although some people also use it for boosting energy levels and exercise performance. Theoretically, its antioxidant activity may be able to reduce fatigue and improve stamina during physical activity. However, research evidence is lacking, with only a few studies and relatively unimpressive results thus far. 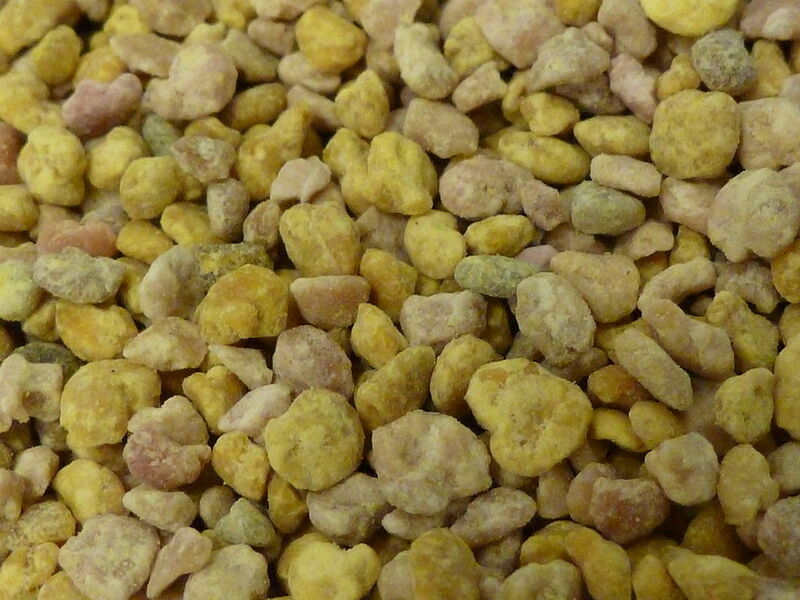 More on bee pollen. 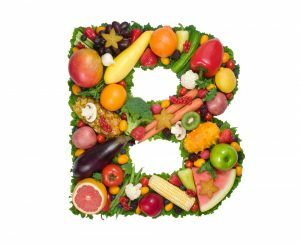 The B vitamins are eight essential nutrients widely recognized for their critical role in helping extract energy from food. Because of this, they are frequently added to any supplement meant to enhance energy or physical and mental performance, such as pre-workout formulas and energy drinks. However, the central issue with the B vitamins is that they are meant to maintain healthy energy metabolism rather than enhance it beyond natural levels. As such, supplementation is unlikely to have any effect on energy in non-deficient individuals. More on the B vitamins. Caffeine is undoubtedly the most popular energy booster in the world, taken by billions of people in the form of coffee, tea, and soft drinks. Caffeine works by blocking the receptors of adenosine, a neurotransmitter that promotes sleepiness. In doing so, it also increases levels of dopamine, serotonin, and other neurotransmitters that promote alertness, well-being, and other energizing effects. In addition, caffeine also results in a release of adrenaline, which further stimulates the body. 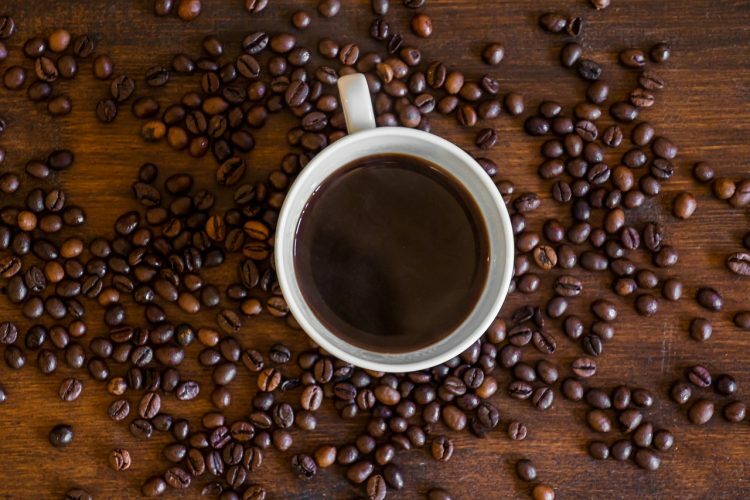 Caffeine is one of the most-studied bioactive compounds in existence, and its many invigorating benefits are supported by decades of high-quality clinical studies. More on caffeine. Short for coenzyme Q10, CoQ10 is a vitamin-like compound present throughout the body. CoQ10 plays a role in the set of reactions that ultimately generate energy in the form of ATP. Research studies report that CoQ10 supplementation can boost energy in cases of fatigue and improve exercise performance in untrained individuals. However, studies in trained athletes show no benefit. These findings suggest that CoQ supplementation is only effective for individuals whose natural levels may not be at their peak. More on CoQ10. 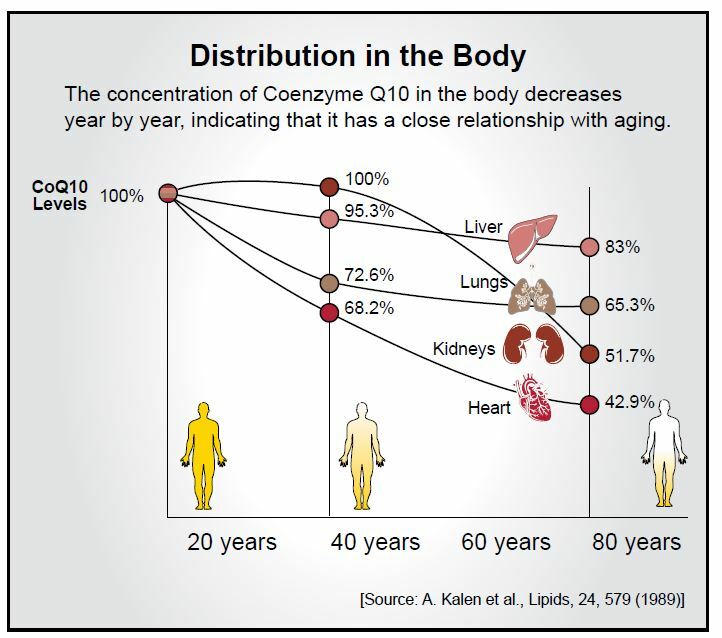 CoQ10 levels decrease with age, prompting the popular yet unsubstantiated belief that it could work as an anti-aging supplement. 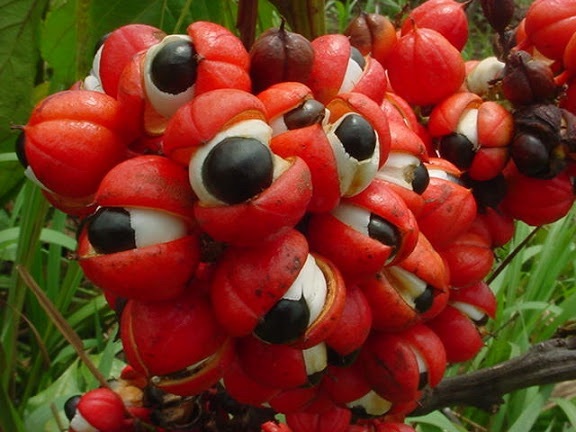 Guarana is a South American plant used to make beverages, dietary supplements, and medicine. Guarana seeds are known for their high caffeine content, and also contains smaller amounts of other xanthines, such as theophylline and theobromine. All in all, the effects of guarana are essentially identical to isolated caffeine. Ginseng’s reduction of fatigue, improvement of mental performance, mood, and other benefits are backed by a growing number of clinical studies, making it one of the most reliable energy boosters. More on ginseng. 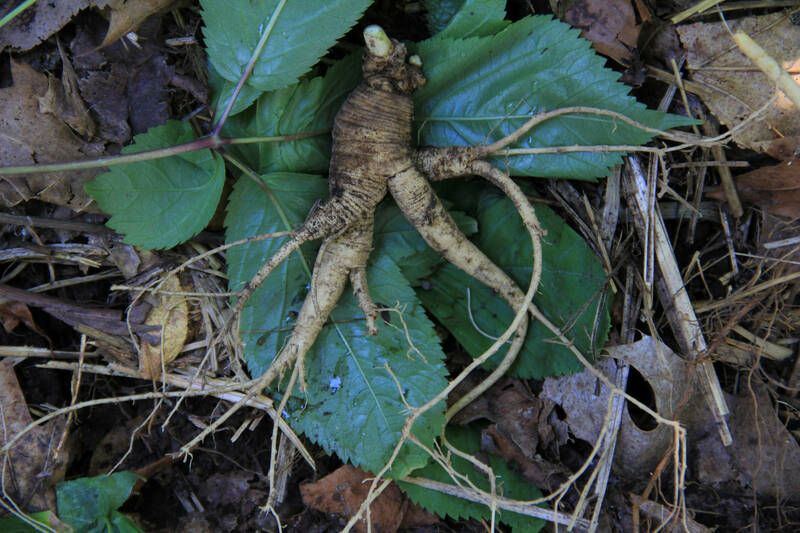 Don’t confuse Asian ginseng (Panax ginseng) with its American counterpart (Panax quinquefolius), which has different benefits and less research backing. Only Panax ginseng is associated with energy-boosting effects. Given these effects, PQQ has grown increasingly popular as an energy supplement, especially among older adults whose mitochondrial function may be suboptimal. However, research is still in its early stages, with only a handful of studies reporting improvements of mitochondria function, fatigue, and mood. More on PQQ. 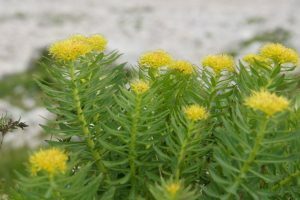 Clinical studies report that rhodiola alleviates both physical and mental fatigue, making it an excellent choice for individuals with busy and stressful lives. More on rhodiola. Ribose is a type of sugar naturally made from glucose in the body. It plays a critical role in producing ATP, our main source of energy. As such, supplementing with ribose can help boost energy levels in individuals with impaired ATP production. 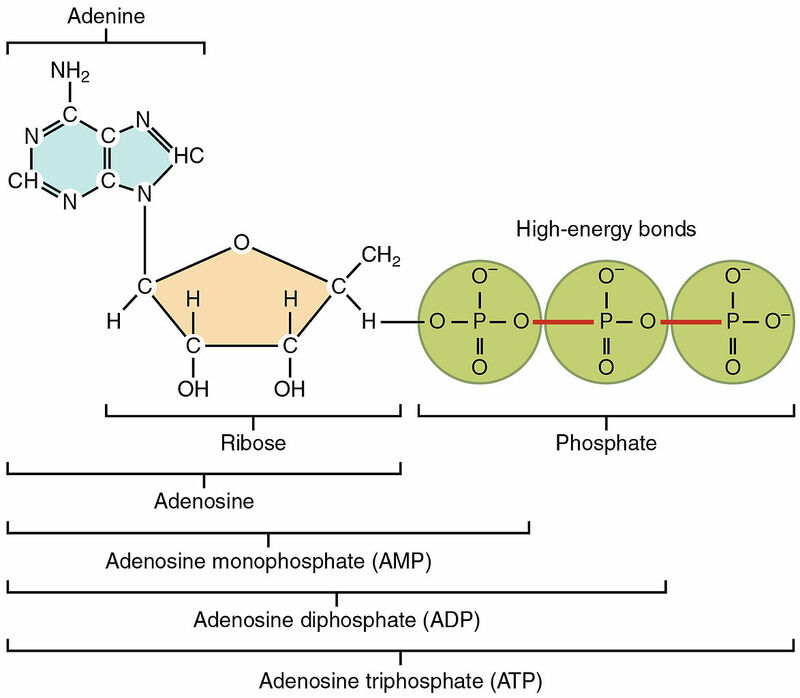 Early research indicates that ribose can be effective at fighting fatigue in people with chronic fatigue syndrome and fibromyalgia – two conditions in which ATP dysfunction may play a central role. More on ribose.